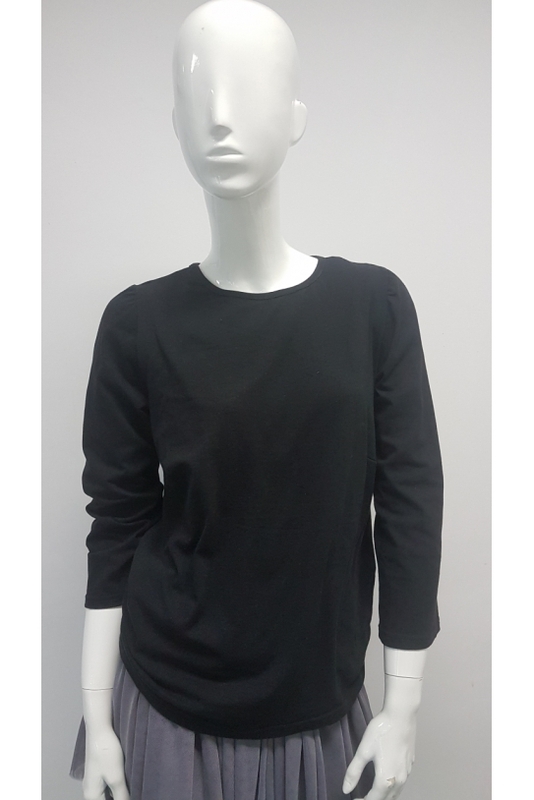 A black blouse is a fashion must have, also for breastfeeding mothers. Knowing this, we have created a model that will be both stylish and functional. Check out the features of the Mamatu black breastfeeding blouse. The simple, classic pattern of the shirt nicely highlights the silhouette. The blouse allows you to create many interesting stylings that will emphasize your individual character. You can wear it with loose harem pants, but also to tight tube trousers. We will also be presenting the knit trousers from our collection. 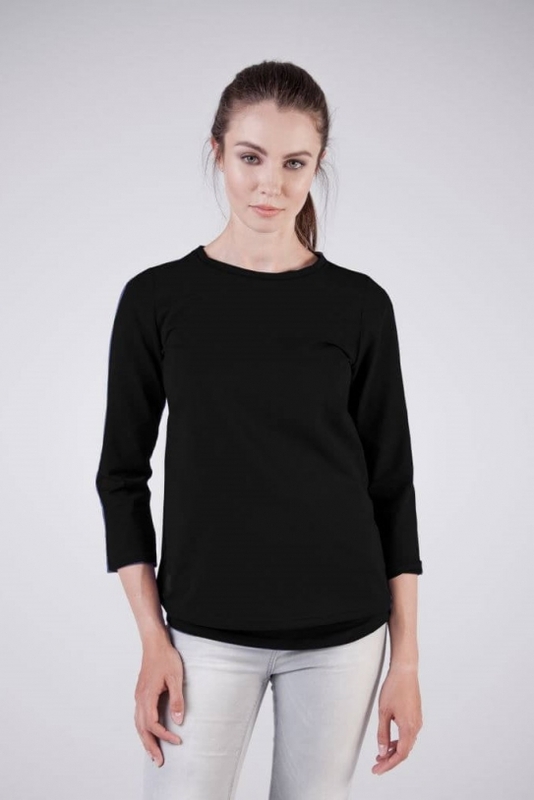 Mamatu black blouse is a clever solution that makes breastfeeding easier. If you want to latch your baby, you just have to lift the top layer of the blouse. This solution allows for a smooth and discreet unveiling of the breast, which helps you feed the baby without being embarrassed. quality - the fabric from which the blouse is made is delicate and nice to the touch. Certified by Oeko-Tex Standard 100 Trust Textiles.